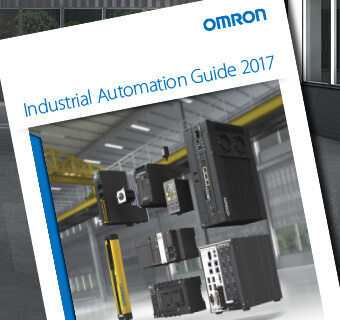 The Industrial Automation Guide 2017 is now available for download. This catalogue highlights our core competences across the full range of automation systems. It provides you detailed specification and ordering information on products from relays and sensors to software and networking. 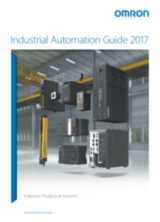 The Industrial Automation Guide 2017 is also available in an online digital catalogue. Check out the new digital Industrial Automation Guide.